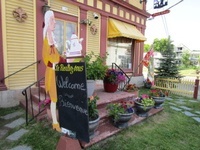 French bakery located in downtown Colebrook, NH. 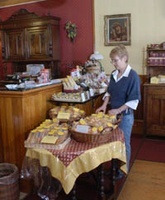 They produce a full line of fresh breads daily as well as pastries, cakes, cookies,desserts, & Belgian chocolate. Stop in & experience the difference.